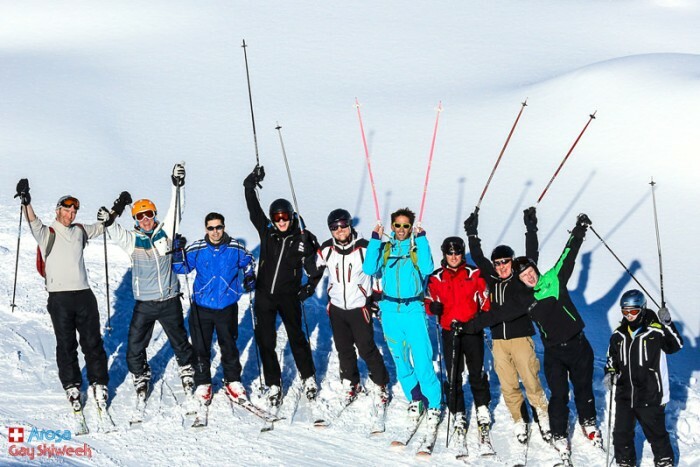 The Arosa Gay Ski Week is one of the biggest gay & lesbian winter sports events in Europe. 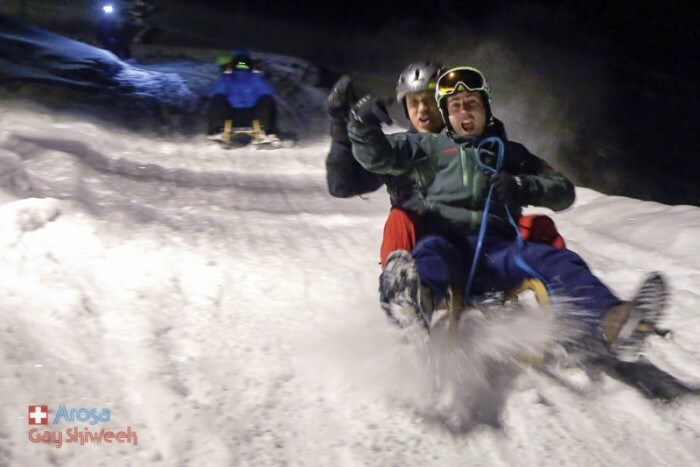 With participants from over 30 countries our attendees had a fantastic time last January, leaving with unforgettable memories of skiing and partying and making new friends from all over the world. 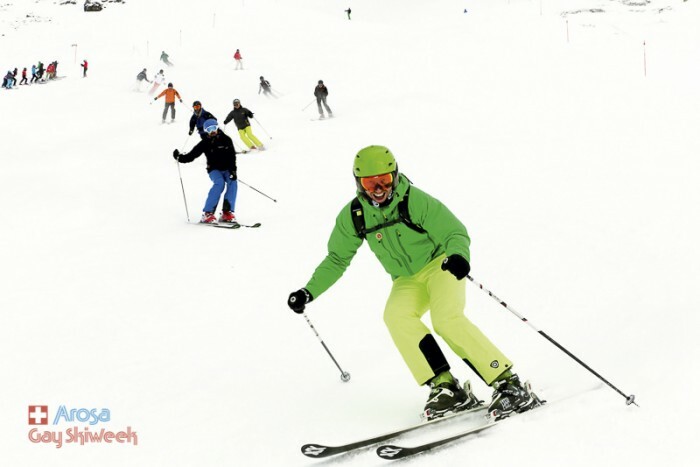 Each year sees many new events and since the slopes of Lenzerheide have been connected to those of Arosa, you can now enjoy an even more impressive ski area of 225 km of fantastic ski and snowboard runs. Looking forward to seeing you next winter from January 18th- 25th, 2020.